Radiant, slightly salmon color. 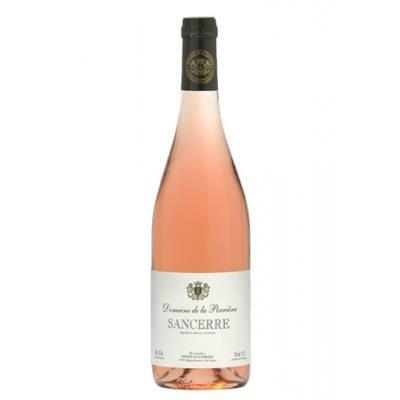 Fresh on the nose with aromas of candied apricot and wild strawberry. Refreshing and mineral on the palate, with rose petal notes. On the palate, this wine is supple and well-structured and develops mineral and white fruit notes. Delicious!